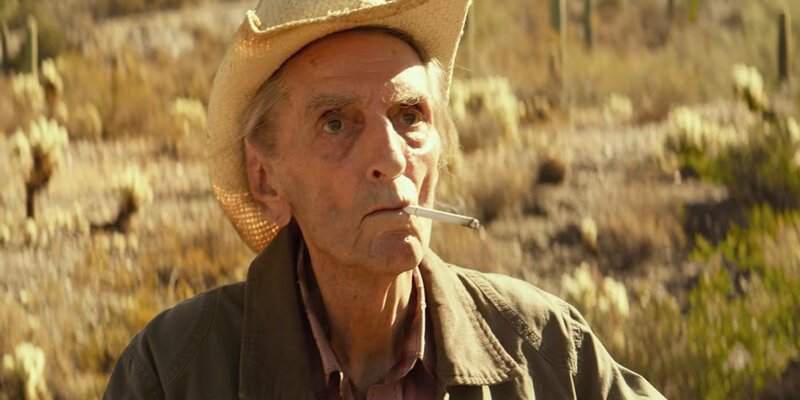 It will be my privilege to present a tribute to the late, great Harry Dean Stanton this Saturday, Jan. 6, at the 11th annual Houston Film Critics Society Movie Awards. But don’t worry: There will be more to the program than just my humble attempt to honor a legend. The awards show — set to start at 7 pm at the Midtown Arts and Theater Center Houston (MATCH) in Downtown H-Town — will be highlighted by the presentation of awards for excellence in 2017 movies. Nominees in the Best Picture category include: The Big Sick, Call Me By Your Name, Dunkirk, The Florida Project, Get Out, Lady Bird, Logan, The Post, The Shape of Water and Three Billboards Outside Ebbing, Missouri. 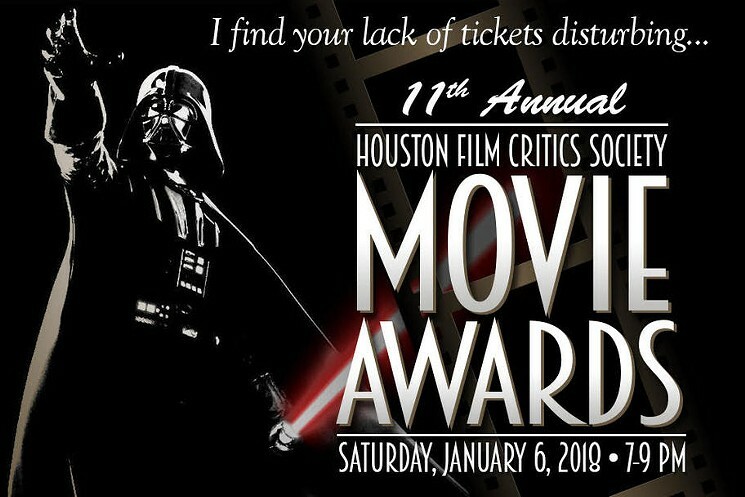 But wait, there’s more: There will be silent auctions of movie memorabilia, extended displays of clips from nominated films, and a tribute to local furniture store mogul and philanthropist Jim McIngvale (who, no kidding, produced the 1991 action-comedy Sidekicks starring Chuck Norris and Jonathan Brandis).